Please join CEO Magali Haas at the upcoming Mass Bio event on the diverse landscape of Bio-pharma Non-profits in Massachusetts on September 17. The 22nd International Molecular Medicine Tri-Conference is the industry’s Preeminent Event on Molecular Medicine, focusing on Drug Discovery, Genomics, Diagnostics and Information Technology. Spanning six days this year, the Tri-Conference includes an expanded program that includes 6 symposia, over 20 short courses, and 17 conference programs. 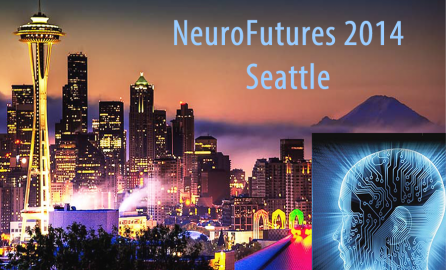 The NeuroFutures Conference is designed to accelerate the pace and impact of innovations in neuroimaging, brain mapping, brain stimulation, big data analytics and brain-computer interfaces by bringing together thought leaders from these disciplines to exchange ideas and forge new collaborations.